We can help facilitate your research processes now, and ensure long-term access to your research data. Need a data mangement plan for your grant proposal? Try DMPTool! 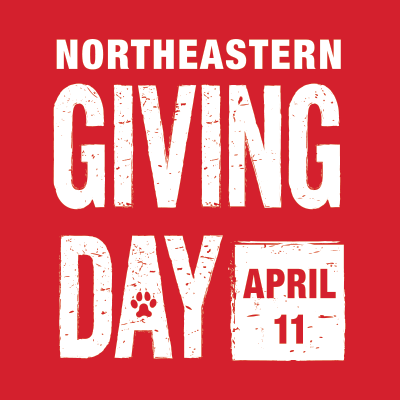 Access funder information, sample plans, suggested answers, and links to data management resources specific to Northeastern University. Ready to get started? Just visit the DMPTool site and create an account with your Northeastern email address to start building your own plan. Please use this form to contact us with your questions, or contact Jen Ferguson, Assistant Head, Research & Instruction, Science & Data Services.